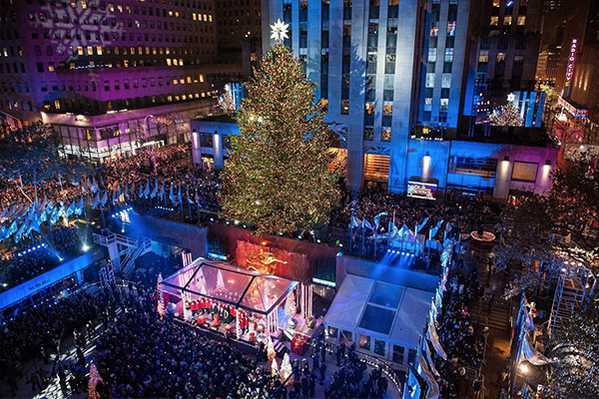 The Rockefeller tree has been chosen, check out things to do by Rockefeller Center this Winter. Read great rugs for your next holiday season home decor. This years Rockefeller Center tree has been chosen! Coming from Oneonta, New York this backyard beauty will arrive in New York City November 12th. From November 30th to January 7th catch a view of the breathtaking tree as it is decorated in 50,000 LED lights and a glittery Swarovski star at the top. 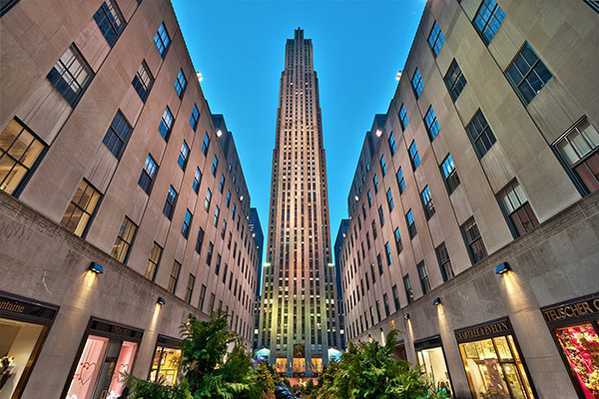 While you’re there, check out this list for things to do near the Rockefeller Center. The main reason you’re there, the lighting of the Rockefeller Christmas Tree. Grab a spot on November 30th 7-9PM to see live performances, and watch, with millions of other people, the symbol of Christmas light up. Rockefeller Center during the winter is the perfect place and time to finally get those luxury christmas gifts for him and her. Rockefeller boasts 100 unique shops in their area, a perfect place to buy all your gifts. What’s Christmas without Christmas shopping? Radio City’s Christmas Spectacular show by the Rockettes welcomes in the christmas season with mesmerizing dances, splendid shows and an all round merry performance. Don’t forget to buy tickets for the show. 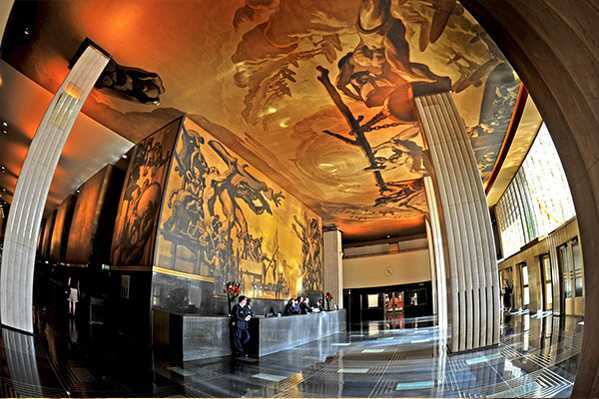 The Rockefeller offers tours giving inside looks at their art deco items, such as the ‘aspects of mankind’ sculpture to the beautiful sprawling panther mural. Throughout history exotic animals were not always represented in nature but inspired by books and the imagination of the artists, especially influencing animal motif art in rugs. 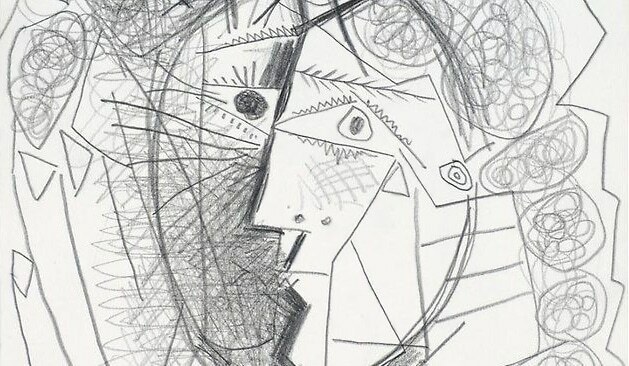 After enjoying the rich history in the Rockefeller, stop by next door at the Moma to continue your appreciation for outstanding art. 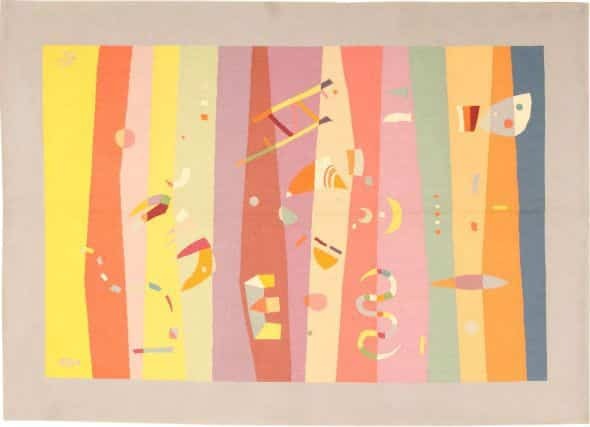 Check out Kai Althoff Through January 22, 2017 at the Moma for a visual exploration into Textile Art and German Expressionism. 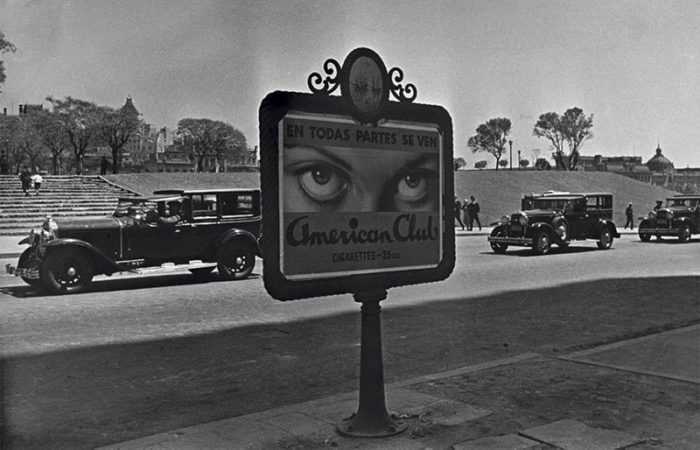 Read: Art Galleries to see this fall. Of-course, for those that stay in, we’ve got plenty of ideas for you. 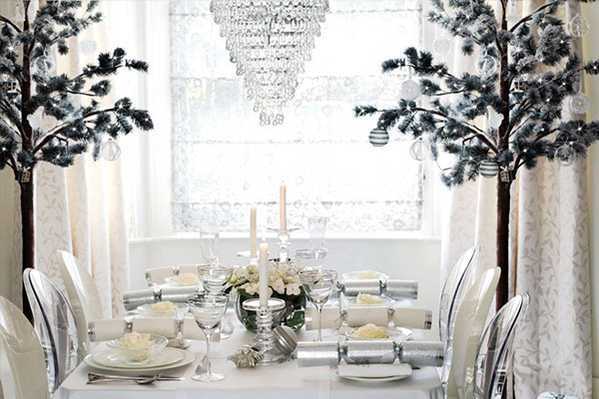 Read our blog on how to decorate your table for a phenomenal winter wonderland setting, right in your own home.